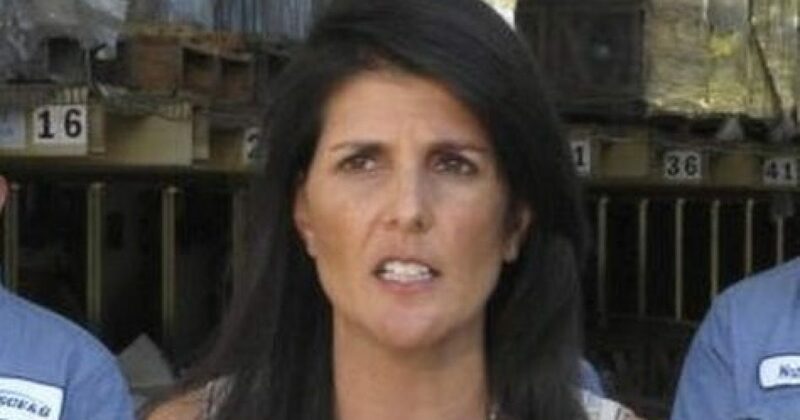 Ambassador Haley’s resignation snuck up on The Washington Post and they are ticked! Apparently, at the Washington Post, Aaron Blake’s The Fix is supposed to receive all breaking news in advance, i.e. Ambassador Nikki Haley’s resignation. For some reason, the Trump administration has held this secret for six months. That is unfathomable to Mr. Blake. Because it did happen, there must something else at work here. They have been unable to come up with a negative narrative to take down a good story. I guess they can’t handle the truth. The entitlement of the press. It’s been a bad week for Aaron Blake at the Washington Post’s regular feature, The Fix. First, he grew so despondent over the news that Brett Kavanaugh had been seated as a new SCOTUS justice that he suggested Democrats should pack the court. And now he’s struggling with the surprise announcement that Nikki Haley is resigning as UN Ambassador at the end of the year. It’s not that Blake is so enamored of Haley’s service to her country that he’s going to miss her. It’s how the news of her departure broke. The two were obviously eager to downplay the idea that this was hasty. But if it wasn’t, that might make the timing even ….